1/01/2010 · Line a baking tray with non-stick baking paper. 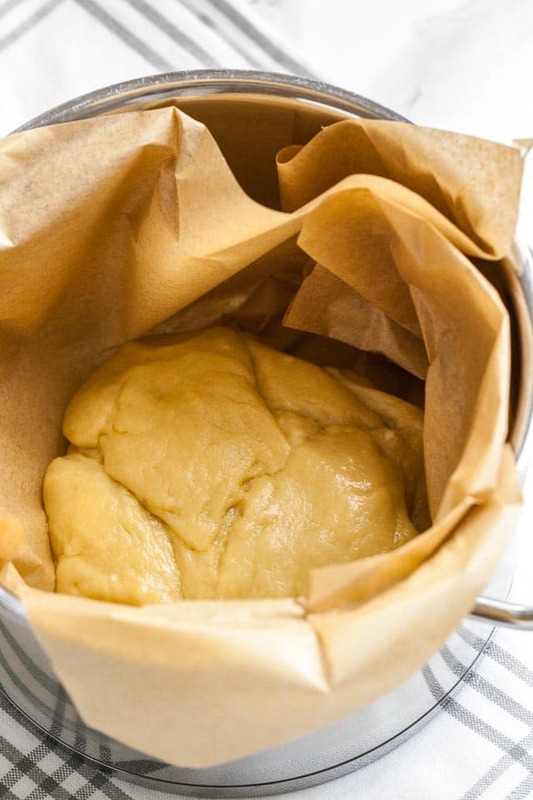 Place the pastry on a lightly floured sheet of non-stick baking paper. Dust the pastry lightly with flour. Preheat the oven to 450 degrees F. Line a baking sheet with parchment paper. 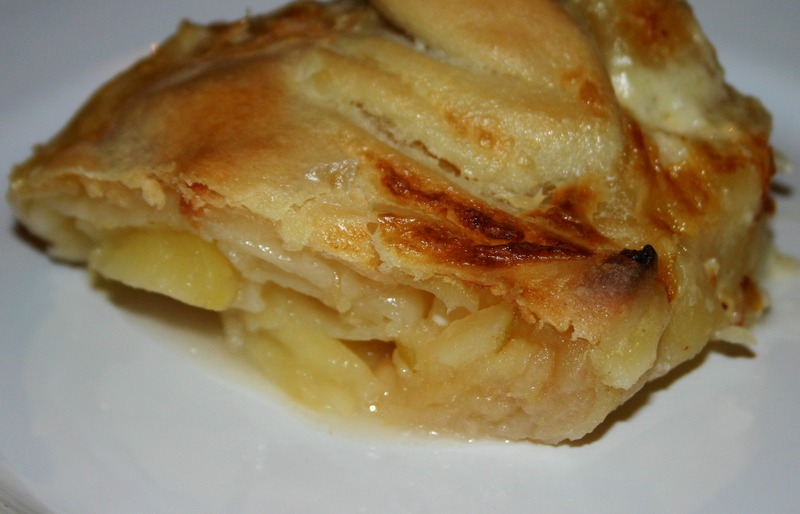 In a small bowl, create a slurry by combining 1/4 cup of the apple juice with the cornstarch. Sprinkle the parchment or baking mat lightly with flour. 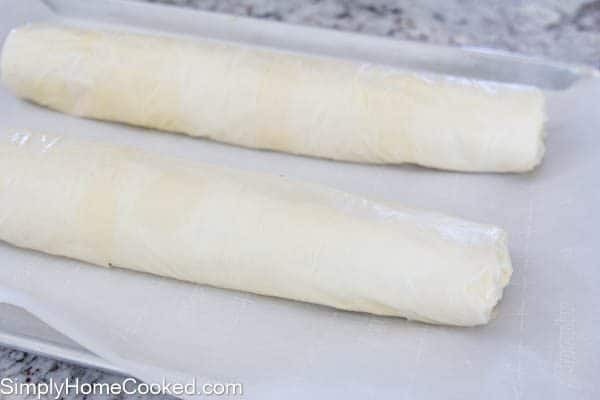 (In the photos, you’ll see that I filled the studel on a pastry mat that can’t be put into the oven and then transferred the roll to a parchment-lined baking sheet.